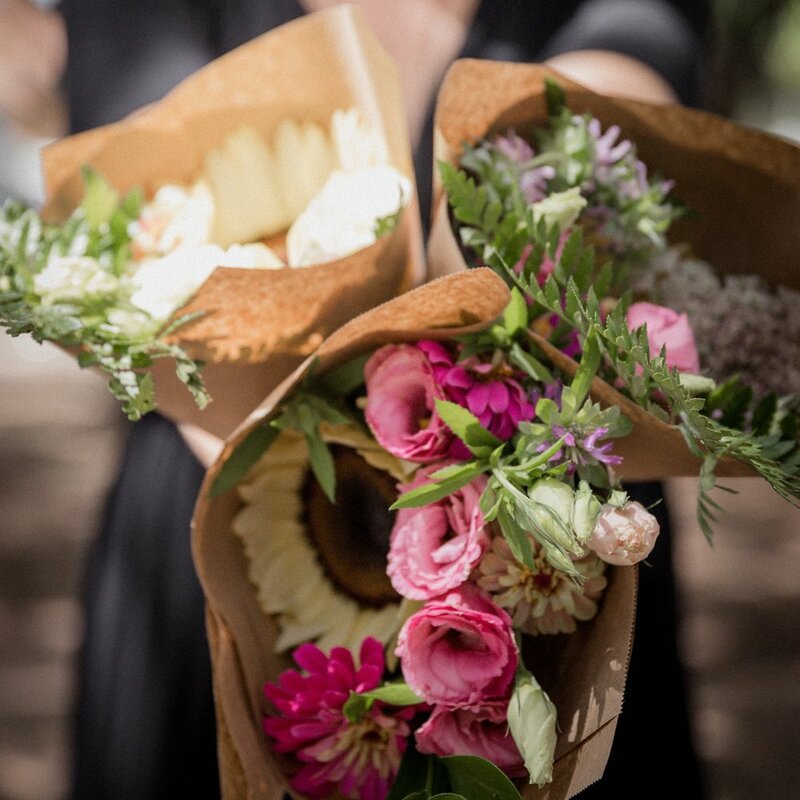 Bloom NTX is a retail floral design business that is committed to selling locally grown cut flowers. We sell our flowers through weekly deliveries and pop-up shops in and around Denton, TX. We also do full service design work for weddings and events. We grow some of the blooms ourselves on our farm in Gainesville, TX. For the rest of the flowers, we source from other farmers in the North Texas area. 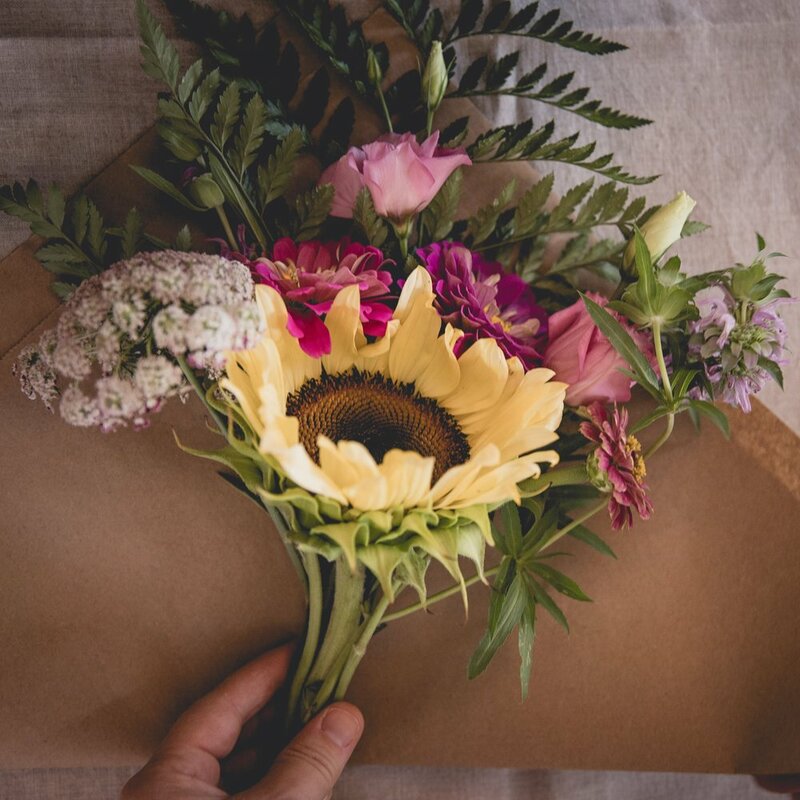 We are passionate about providing locally grown flowers and aim to bring top quality, seasonal blooms to our customers while supporting local flower farmers. 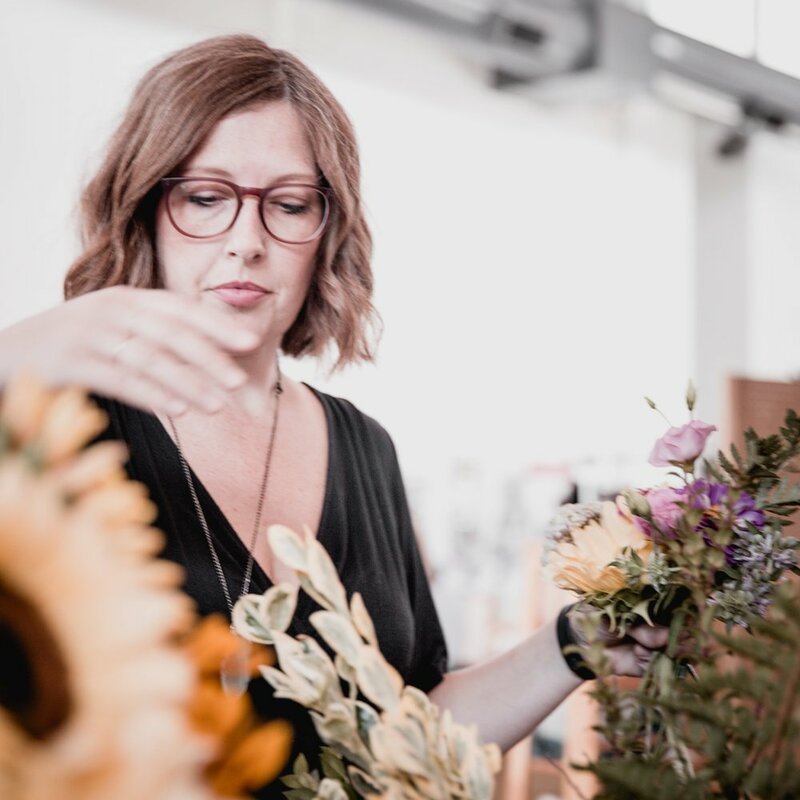 Bloom is a family business based out of North Texas owned by sisters Alyson Gregory Richter and Heather Gregory and Heather's husband, Patrick Thompson.